A really rare run of three? 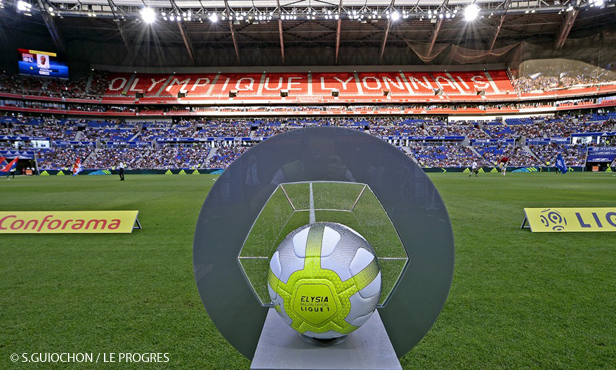 Lyon have a special challenge ahead of them this Saturday against Bordeaux. Winners against Strasbourg and at Rennes, they have the chance to take maximum points from their first three Ligue 1 matches, a feat not matched since 1981! 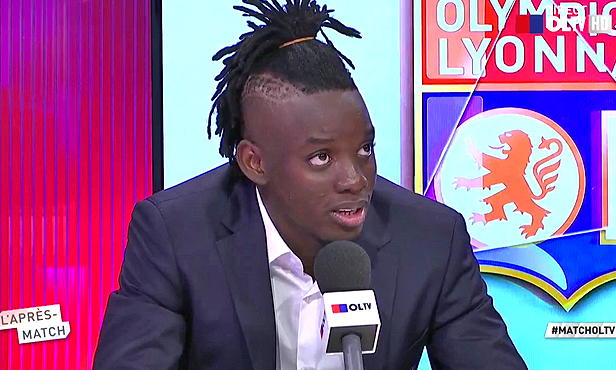 Lyon missed a similar opporutnity last season when they went down at home... to Bordeaux, after they had set themselves up with wins at Nancy (0-3) and against Caen (2-0). 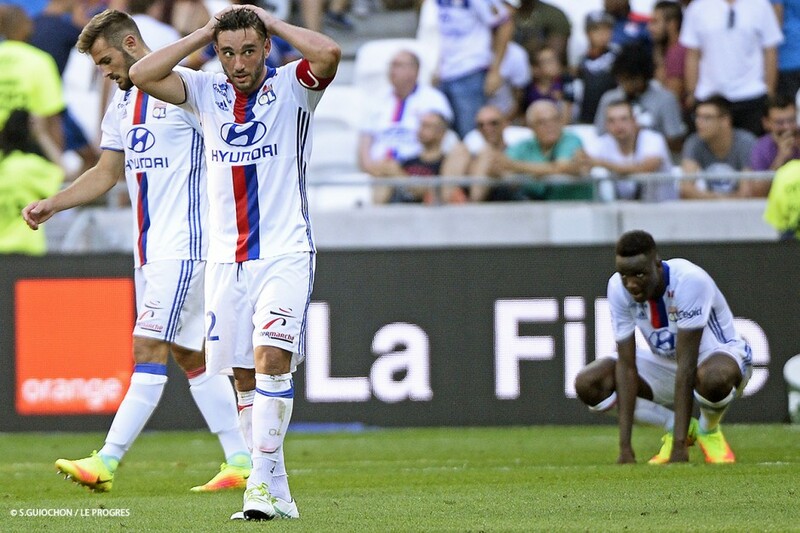 Antho Lopes also lamented this third-week curse that has run since 2010, when Lyon last won the fixture. Let us hope history does not repeat itself today. OL have not let go of their good home form at home during the summer. 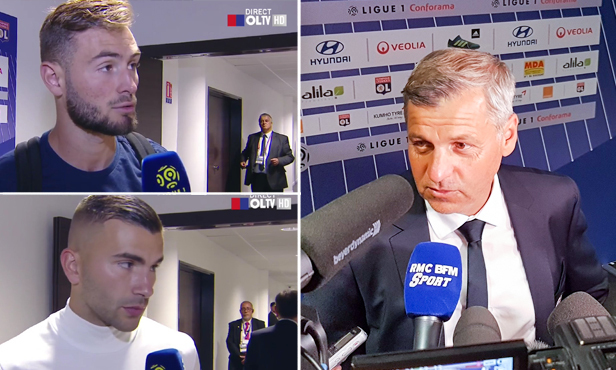 With their convincing win against Strasbourt (4-0) in the first week of championship, Bruno Genesio's team have once again played a high-level offensive game and put on a decent show that their fans have much appreciated. In 2017, have scored at least three goals in eight out of their last 11 league matches at the Groupama Stadium! 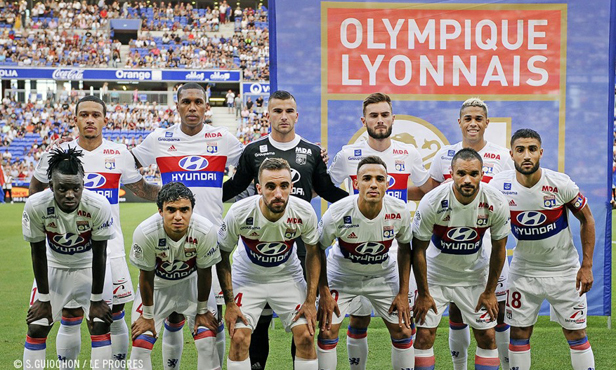 Fekir, Traoré, Memphis, Mariano, Cornet… the Lyon strike force is fully manned. This Saturday, the Groupama Stadium will once again host the first visiting team to win there. 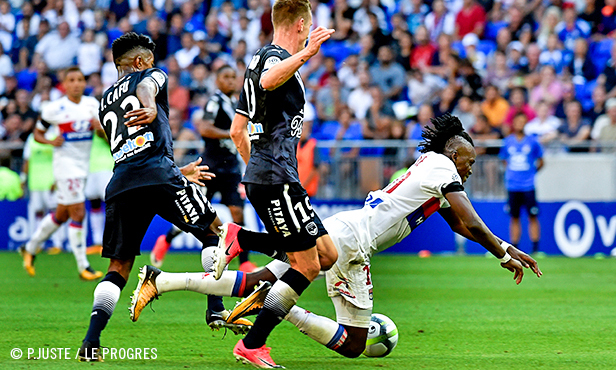 Last season, Bordeaux put a stop to a long and pleasant period of invincibility that OL were enjoying in their new stadium with a one-three result that saw the hosts finish the match with nine men after Gonalons was sent off and Lacazette was injured. 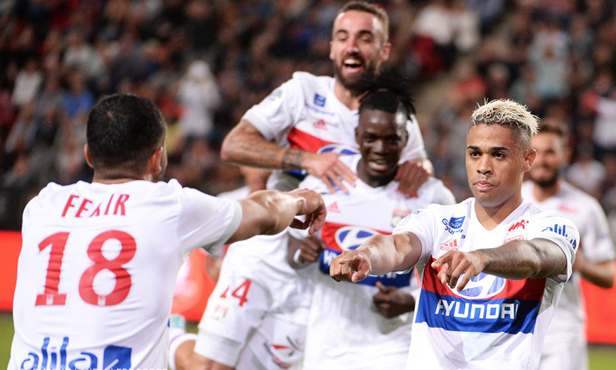 It was 10 September 2016 and Lyon had been in their new home for a little over eight months with a record there of nine wins, two draws, 32 goals scored and eight conceded. The season has been going for only a few weeks, but Jocelyn Gourvennec’s side have already tasted deep disappointment. Having fought right to the end of last season to earn a Europa League place, Bordeaux did not have a great pre-season, having gone down to Hungarian club Videoton. 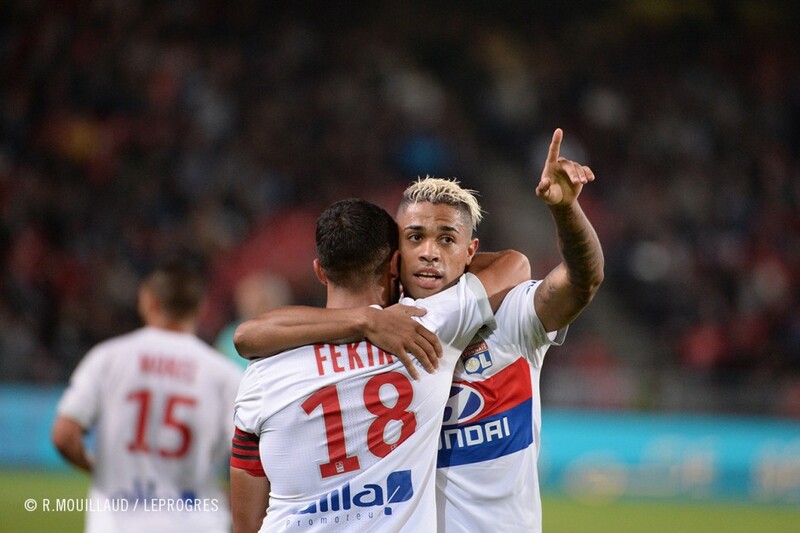 They have since come back with a draw at Angers (2-) and a win at Metz (2-0). And to rediscover some shine, Bordeaux can count on several offensive assets, like Malcom, Kamano and Laborde, who have already played at the Groupama Stadium, while Rolan is set to leave. Scorers in their last match, Vada and Sankharé will also be throwing themsevles forward while Costil, Toulalan and also Jovanovic will hold things together at the back.